I have been facing the terrible problem to get to my Ubuntu desktop. I posted several questions and got several suggestions. To keep the track let me write down all the process I have been through: To start with, I have a MSI gaming laptop: Intel(R) Core i7-6820HK CPU 2.7GHz, 16GB RAM, Windows 10, 64x, NVIDIA GeForce GTX 980M. At that stage I confirmed from this forum that I could proceed with the installation. - The laptop functioned strangely, it got shut down with a strange crack noise since I had dual-booted it with Ubuntu. After trying several solutions given in the forums, I ended up installing Gnome as suggested here as Solution 3. After rebooting, the desktop changed to Ubuntu Gnome, but still didn't solve the loop problem. Then I went to BIOS and changed the boot priority to another option, didn't work, then again came back to previous priority and now I can't even access to that login screen. 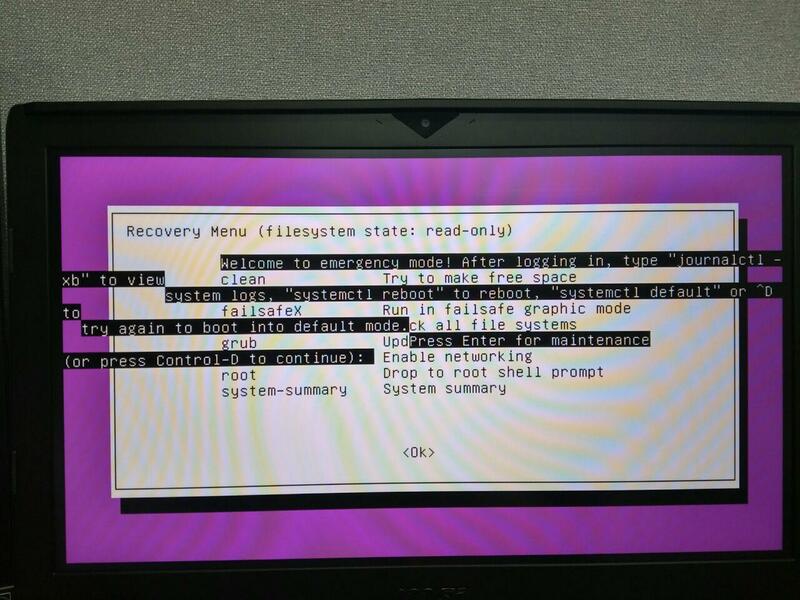 When I switch the computer on I have purple screen suggesting *Ubuntu, Advanced options for Ubuntu, and System setup. Once I hit Ubuntu it goes through some process: Then the screen gets dark for about 4 seconds and quickly shows up this: Then it goes immediately back to dark screen and again after about 4 seconds the latter screen is shown again. This repeats infinitely. Then it is switched off with strange noise- like a rupture. 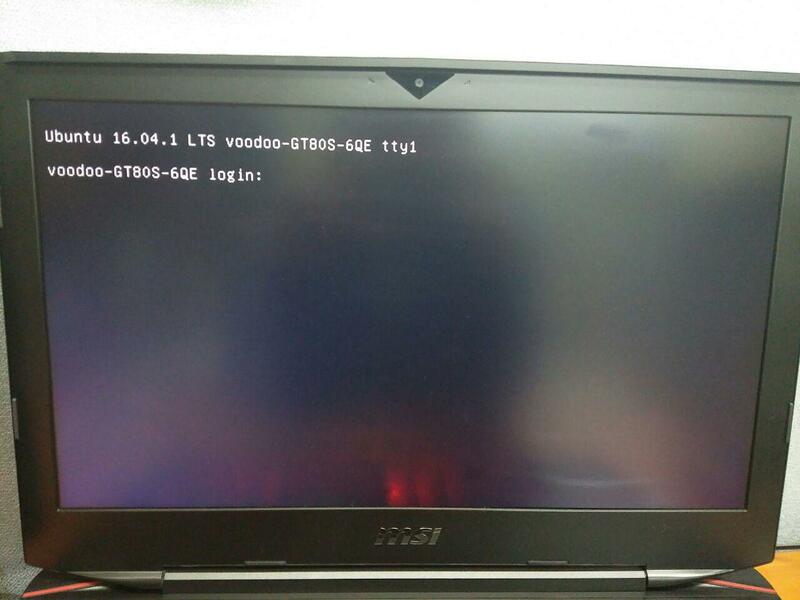 When I typed sudo mount /dev/sda6 /mnt/boot/efi it is showing mount: mount point /mnt/boot/efi doesn't exist Please take into consideration that I am not able to directly write these code blocks to normal terminal because of flickering effect of the terminal. I am writing these things after forcing the terminal to show up every time by pressing ctrl+alt+f1. I would ask you professionals to look through the problem and give some advice what to do next to restore the Ubuntu! 2) Boot into Windows and Turn Off Fast Startup The easiest way to do this is to open a Command prompt as Administrator and issue the command powercfg.exe /h off which will turn off hibernation and fast startup along with it. 4) Verify that the live media is booted via EFI mode matching the mode Windows successfully boots in. 5) We have backed up everything to protect ourselves from unexpected hardware failure and operator error. Then we can install normally as outlined here. Not the answer you're looking for? Browse other questions tagged dual-boot partitioning nvidia or ask your own question. 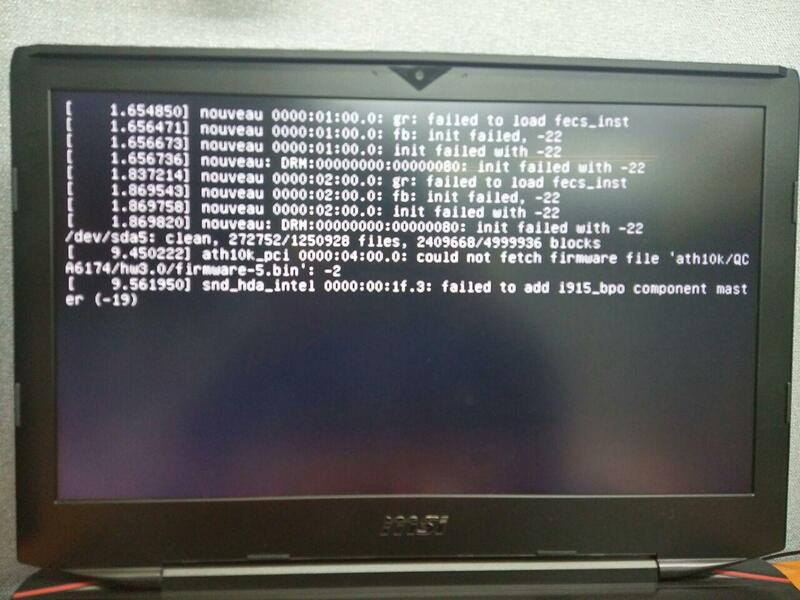 How can I tell if my system was booted as EFI/UEFI or BIOS? How to check if I installed tensorflow with GPU support correctly?